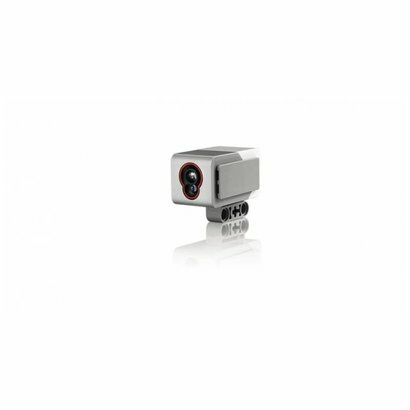 The digital EV3 Color Sensor distinguishes between eight different colors. 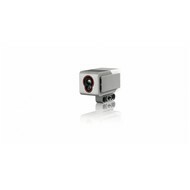 It also serves as a light sensor by detecting light intensities. Students can build color sorting and line-following robots, experiment with light reflection of different colors, and gain experience with a technology that is widely used in industries like recycling, agriculture and packaging.